Another resource that is very useful in my practice! Hello! I have a little problem. 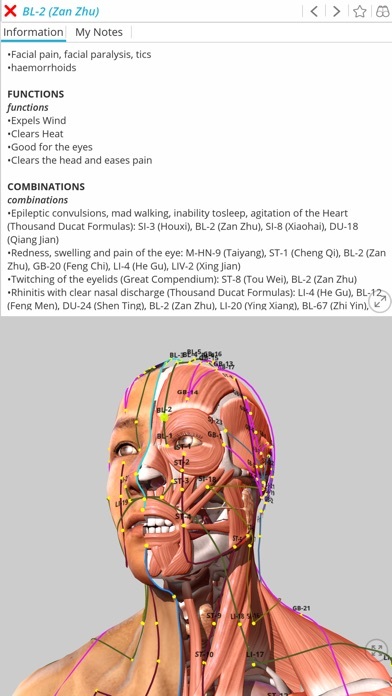 In the app doesn’t have Description of location of acupoint GB21 - Jian Jing . I wrote a letter to administration of this app but nobody didn’t reply me. And till now didn’t solve the problem. 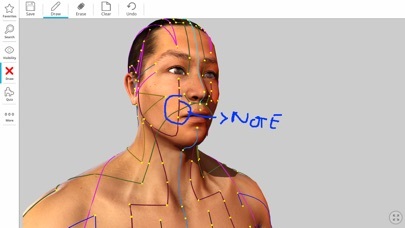 App is good, but has one more problem: Extra points can’t see on the body model. It is very important to see all the points , not just read about location but can loot at that location of extra points too. Please do something with that. thanks!!! Ridiculously high price with up sells throughout the app. App requests survey feedback then a call center agent or bot emails you back saying your complaints are invalid. For an app focused on information that has no relevance in western medicine and the information can be found in thousands of books and easily obtained from a search engine it’s hardly worth the initial app install price much less the ad nauseum upgrades throughout the cripple ware. 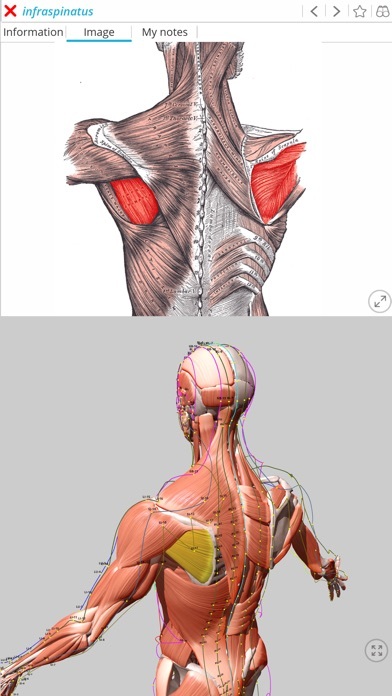 Update: got a message from the app and they shut off half the meridians and ask for another $14. After I already paid for the app and a few of their nickle and dime upgrades. Literally every button you click on requires another $2.99-$14.99. What a beg. 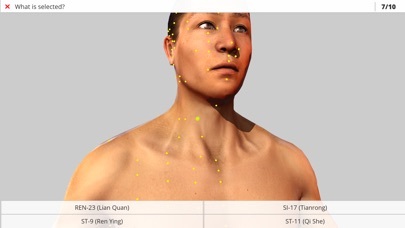 Simply the best app out for dry needling and acupuncture. I had technical difficulty transferring the app between devices (user error, no doubt) and the GraphicVizion support team was extremely patient and helpful and now everything works great! I love the app and am so happy!! 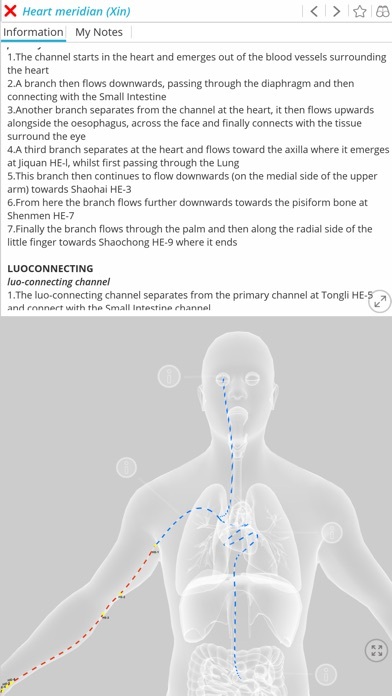 I have been using Essential Anatomy 5 app, and wanted to see how the Acu points relate to anatomical structures. Finally, it’s been created! Thank you. I am excited to use this excellent resource.